This is all very positive for the U.S. So, now you know. 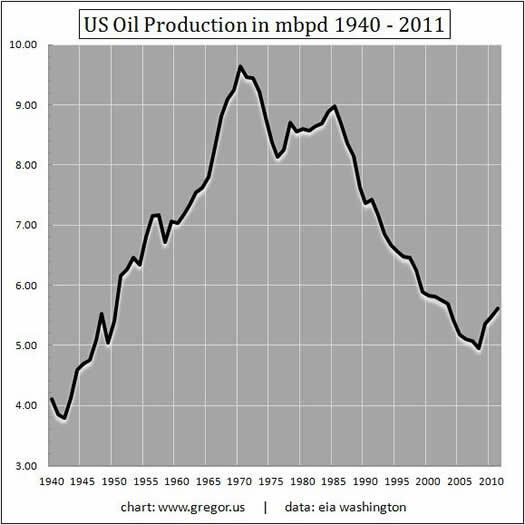 The longest and deepest recession in the post-war period reduced oil consumption by 12.8%. At the same time production is bouncing to the upside. 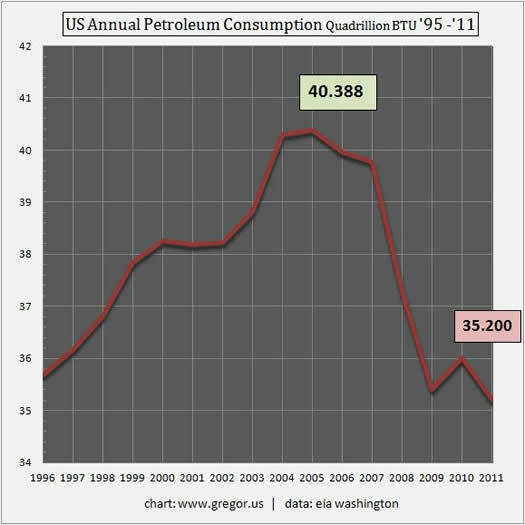 The next thing you know, the price of gasoline will start to drop…or perhaps it defies the law of gravity a bit longer.